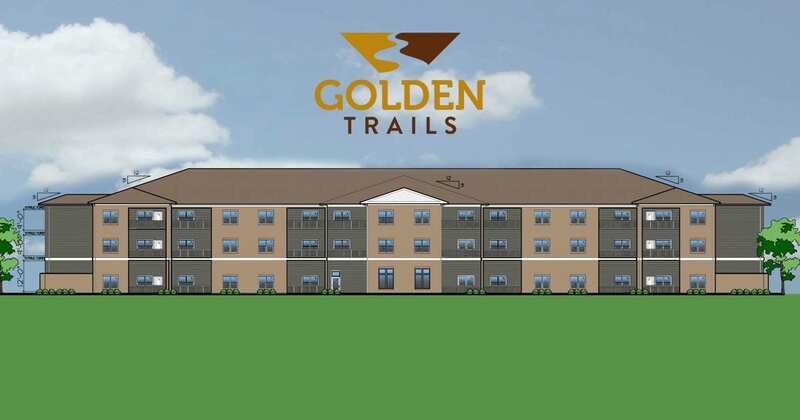 Golden Trails, located in the city of West, Texas is a 45-unit community designed for seniors. 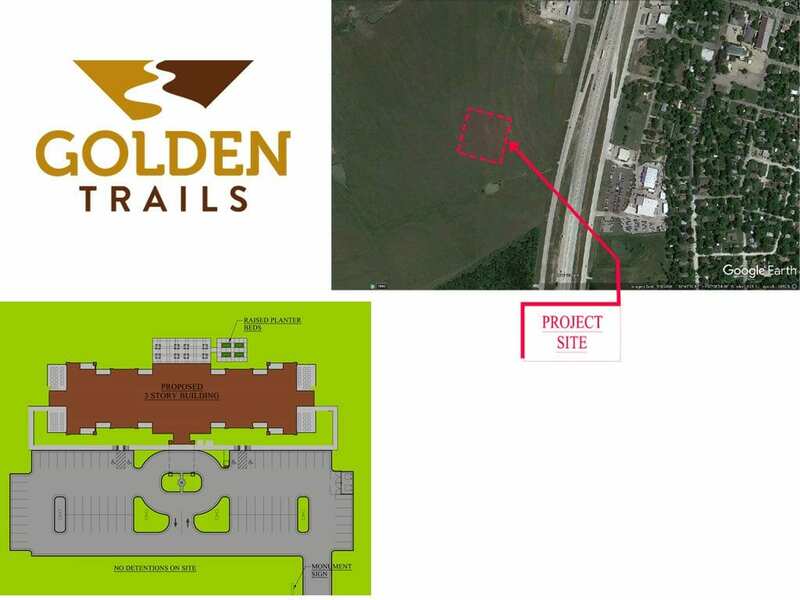 Golden Trails will provide affordable one and two-bedroom units within a single three-story building. All 45 units will be equipped with covered patio or balconies, energy efficient kitchen appliances, washer and dryer connections, and a breakfast bar. Additionally, there will be a large common area on the main floor for all residents to use and enjoy. Spaces have been dedicated to a lounge area with plush seating and a large T.V., a furnished fitness room, kitchen and pantry, internet café/library, and a coin-operated laundry room. Golden Trails will also have an Annual Health Fair provided by a health care professional, quarterly health and nutrition courses, Notary Public services during regular business hours, weekly exercise classes, twice monthly arts, crafts, and others recreational activities such as book club, creative writing class, and onsite social events like game and movie nights. A resident-run community garden will be on the site. This property is still under construction.